Smartphones and other gadgets have advanced greatly since the past, and so have chargers. As wireless chargers become more common, more compatible units have been released into the market. 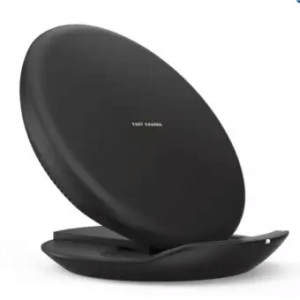 Panasonic, CHOETECH, and RAVPower are just some of the known brands that produce wireless chargers. 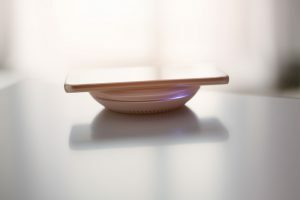 In this post, we’re going to look at some factors to consider when selecting a wireless charger. Also, we’ve compiled a list of some of the best wireless chargers to-date. Electromagnetic induction (maybe you’ve encountered this topic at school) is when a current passes through one of two coils. As a result, a magnetic field is generated which, in turn, produces a current that is passed to the next coil. It can take an entire article to explain the concept of electromagnetic induction in detail. Just know that this phenomenon is the basis for wireless charging technology. Many wireless chargers use electromagnetic induction as an international standard. This standard is called “Qi.” Therefore, any smartphone, tablet, or any other mobile device that doesn’t have Qi technology isn’t compatible with wireless charging technology. If you want to take advantage of wireless chargers, make sure that you consult your device’s instruction manual or the manufacturer first. 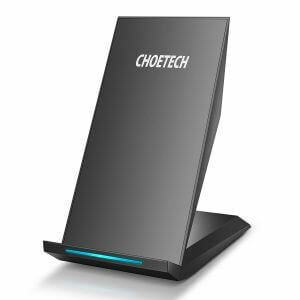 Choosing the right wireless charger is important to give you excellent value for money. In this segment, we’re going to talk about some points of consideration to help you decide on which wireless charging dock to purchase. As mentioned in a previous section of this page, wireless chargers primarily use electromagnetic induction. The number of coils depends on the device. There are some that only have one coil. Some variants can even have as much as three coils. If the charging device only has one coil, it doesn’t mean that it’s useless. Prices of one coil wireless chargers tend to be cheaper, and these units are ideal for buyers on a tight budget. Just keep in mind that charging speeds for one coil wireless charging stations tend to be slower than their three coil counterparts. 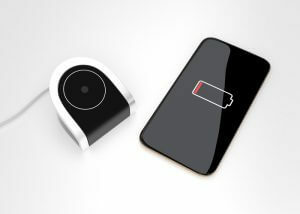 Although the use of the Qi standard is now found in most wireless chargers, the technology is still far from being complete. Many wireless charging docks still face the problem of overheating. Whenever a device uses electromagnetic induction, it also generates heat in the process. 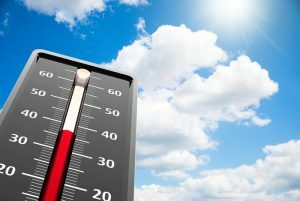 When higher temperature levels get into contact with a mobile device’s lithium-ion battery, then some problems might appear. Lithium-ion batteries are known to be quite susceptible to heat. Some reports even indicate that some smartphones become too hot to operate well. It’s for this reason that you should highly consider getting a wireless charger that can mitigate the production of heat. Some wireless chargers have an automatic shut-off feature. This functionality will cut the charging operation if it reaches a certain temperature level. In this part of our post, we’re going to introduce to you our top recommended wireless chargers available online. We’ve already considered the different factors that separate these variants from the rest of the wireless charging market. 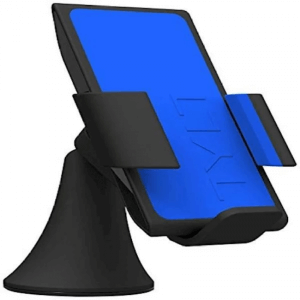 Unlike many wireless chargers that need the device to be placed flat on the dock, this model lets your mobile gadget stand upright, making it easy to read any notifications. This wireless charger comes with a Fast Charging Mode, which can charge your phone up to 1.4x faster. Most of Samsung’s latest smartphones are compatible with this technology. Users will need a modern USB adapter to use the fast wireless charging option. Older USB adapters can’t bring out enough power to deliver the device’s fastest charging rates. However, it’s nice to know that Samsung’s Wireless Charging Convertible Stand is also compatible with phones from other brands, including devices made by Apple. The only problem is the fast charging only works on compatible Samsung units. Users can also prop their phones up at an angle when using this wireless charger. You can watch movies or browse the net while charging it, but just expect your phone to charges less fast. This compact wireless charging station can charge your device up to 1.4 times faster than others. Furthermore, it’s compatible with older phone models that support wireless charging. It does support fast charging, but only for compatible models. Users with older smartphones will still notice a drop in wireless charging speeds while using Ugreen’s charging station. Most wireless chargers are built for home or office use. The TLYT Vu, on the other hand, is made for use inside cars. This device has an included one-amp port so you can connect it to your car’s cigarette or 12V input. 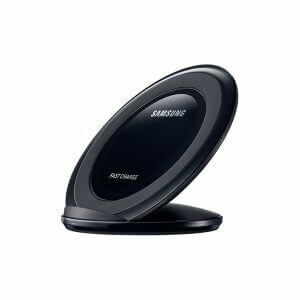 This wireless charging dock has a micro-gel suction cup that allows you to stick it to any flat and solid surface. It even comes with a spring-loaded, easy release base so that you can easily transfer it without too much hassle. Some wireless chargers aren’t pocket-friendly or portable because of there size or design. 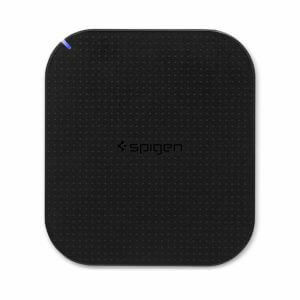 However, that’s not the case with the F302W Wireless Charging Pad by Spigen. This device can easily fit in your pocket. It even has an above average quality build. Therefore, if you do accidentally drop it from a small height, you can rest assured that it won’t break. When you’re on a tight budget, you would think you’d have little to no options. So what makes this variant any different than the previously mentioned model? For one thing, it comes with a cheap price tag. It does have a slightly slower charging speed. Nonetheless, it’s a great option for any buyer that doesn’t want to spend too much money. 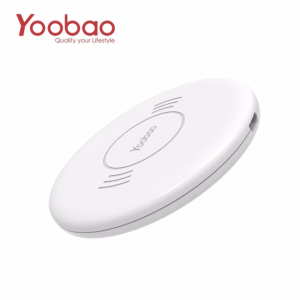 The Wireless Charging Pad by Yoobao is the most affordable wireless charger on our list. But does its cheap price tag mean that performs poorly? Not in the slightest; compatible phones can easily connect and charge with this device. It even has a small but very visible blue LED light to tell you where it is without rummaging for it in the dark. A Wireless Charger That’s a Treat! 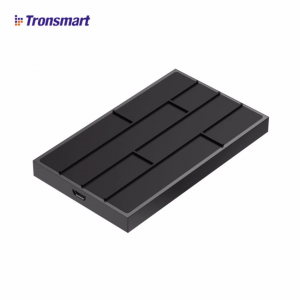 For the top spot on our list, we have the WQ10 Chocolate Quick Charger by Tronsmart. It’s compatible with most smartphones, and its chocolate bar design is quite a treat. It can charge any smartphone that has QuickCharge 2.0 or a 3.0 certified adapter. This device can charge your smartphone up to 1.4 times faster than regular ones. It’s also very affordable despite this feature. 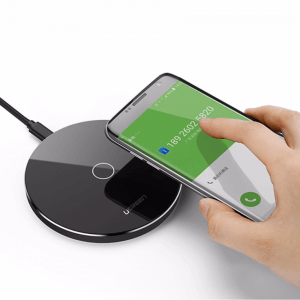 Wireless charging does take a little bit longer than the using the standard one smartphones come with, but they do free you from those troublesome cords–which we always seem to forget or lose.